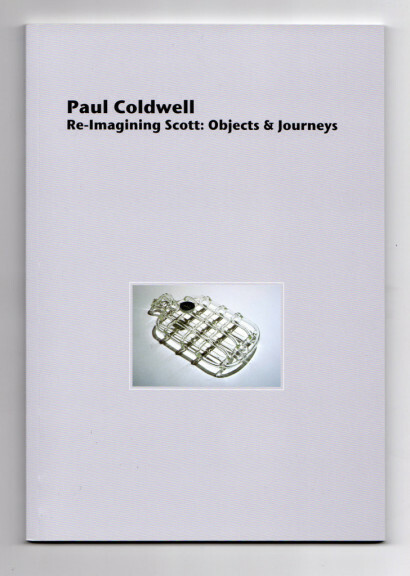 Objects as conduits for memory In- Implicit Geographies -– Bright Publication CCW UAL. 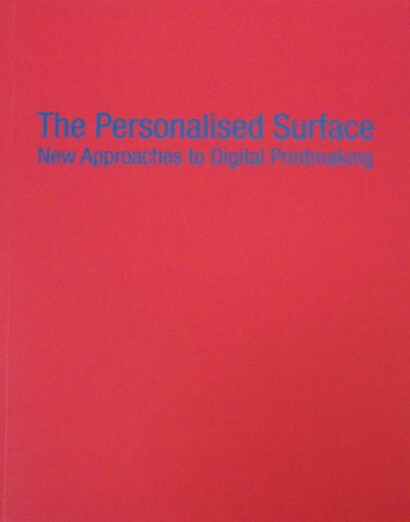 The Printed Image:a space for writing and drawing . 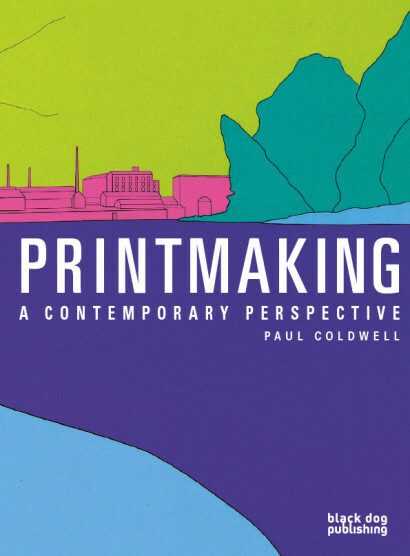 in The Drawn World Editors: Professor Stephen Farthing RA and Dr Janet McKenzie Publisher: Studio International and the Studio Trust, New York and London. Honoré Daumier and Paula Rego; Graphic Work. Casa das Historias Paula Rego. Portugal. Joint acts of resistance-The woodcuts of Annette and Caroline Kierulf, Dublett . The Big Country/Stephen Chambers Art in Print. The Animation of Silence 2001, In: Giorgio Morandi, The Collectors Eye, London, Estorick Collection. 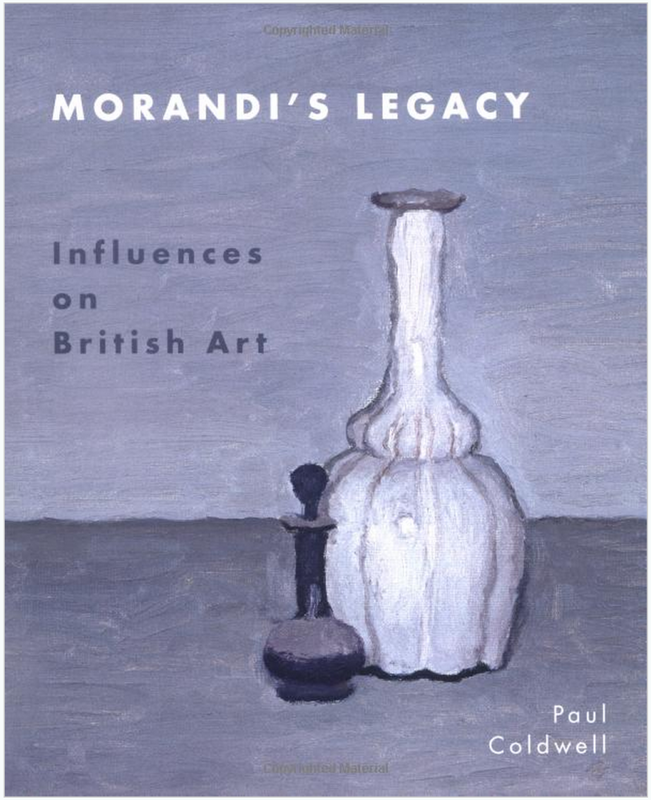 (This essay was translated into Italian and published in the catalogue Da Boccioni a Morandi, Palazzo Ducale, Genoa). 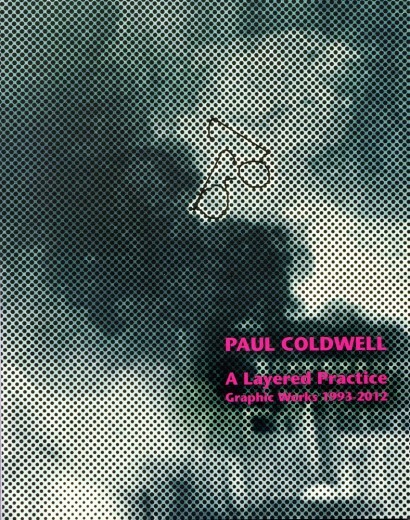 Boxed Set Catalogue – Paul Coldwell in association with 5th Studio Architects. 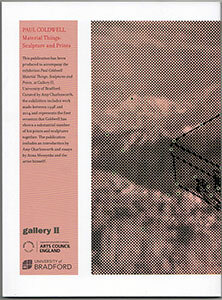 & Exhibition @ The Architecture Foundation, London.